Show off your stuff! 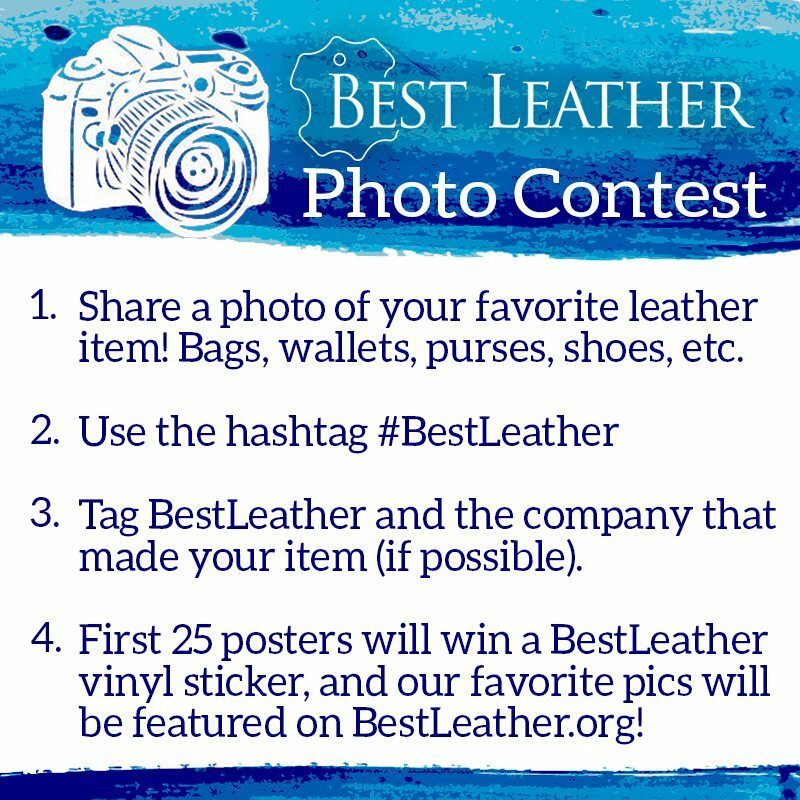 Enter the BestLeather Instagram Contest by posting a picture of your favorite leather item. Be sure to tag @BestLeather and use the hashtag #bestleather. The first 25 posters will win a BestLeather vinyl sticker, and our favorite pictures will be featured on our website! Good luck! We’re excited to see your photos. 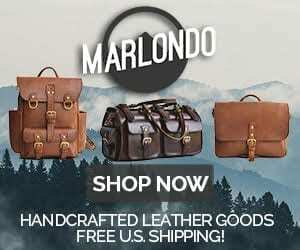 1 Comment on "Show Off Your Stuff for the BestLeather Instagram Photo Contest"